Whether beginner or advanced, there is a suitable course for everyone. 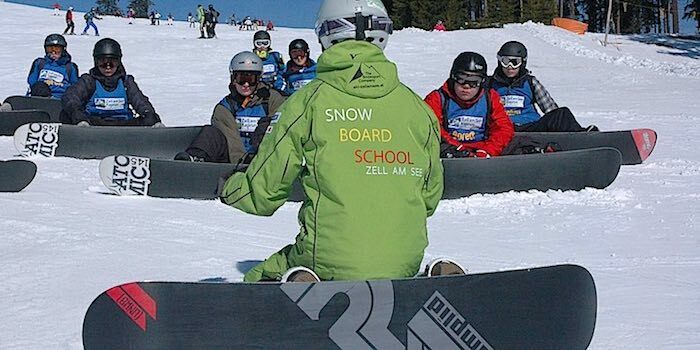 High qualified snowboard instructors teach according to the newest methods. We offer courses for beginners to experts, for adults, teens and children. Our groups are divided into different levels of ability. Therefore, we guarantee that there is a suitable course for everyone. Minimum age for Snowboard group lesson is 8 years! For younger Kids we offer private tuition. 〉For Snowboard lessons a skipass is required already on the first day! 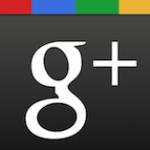 〉 Friday & Saturday we offer lessons with a private instructor! 〉 The Ski School operates continuously through Christmas/New Year (23.12.2018 – 07.01.2019). On your first day please come to the meeting point at least 30 min before the lesson starts! For Snowboard lessons a skipass is required already on the first day! TIP: Book your equipment online now! 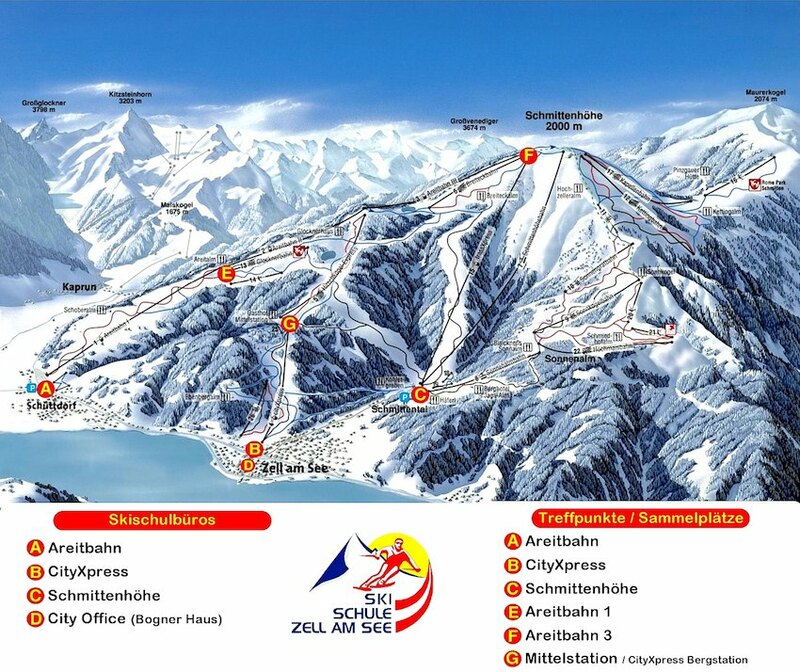 Book our All in ONE package and enjoy all the advantages of the Intersport Service Network and the Zell am See Ski & Snowboard School. 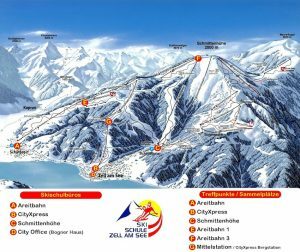 With our SNOWBOARD PACKAGE from the Intersport Service Network & Snowboard school Zell am See, you can save up to 20% off the regular price! This offer is only available with online bookings! Whether it’s on your own or with a friend who is of a similar standard. Private lessons give you the chance to get personal, tailored tuition on your terms.